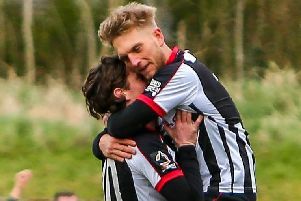 Chorley boss Jamie Vermiglio has made a triple swoop to bolster his title-chasing National League North side. The Magpies are four points clear at the top of the table with six games to go. And Vermiglio has added a defender, midfielder and striker to his squad for the final run-in. 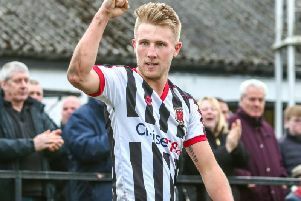 Forward Shaun Tuton joined on loan from promotion rivals Spennymoor Town and midfielder Danny Greenfield, 18, joined on a work experience loan from League One side Barnsley until the end of the season. Out of contract former Halifax left-back Raheem Hanley also joined the Magpies. And Vermiglio was pleased to boost his attacking options, with all three in contention for Saturday's trip to Chester.